recently visited a tailwater stream known for its capacity to produce lots of brown trout, some of them quite large. The reservoir feeding this stream is operated exclusively for downstream agricultural users, the result of which is that the fishery is also renowned for its poor conditions in winter, when dam releases are curtailed and the stream becomes a thin vein of shallow puddles, trickles, and exposed spawning redds. Since this stream is in the coldest corner of New Mexico, anchor ice is common. 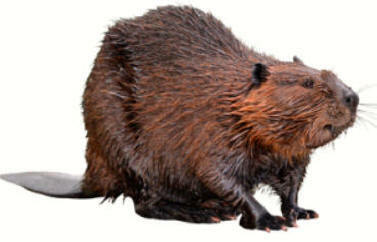 For what little it’s worth, I’ve personally witnessed few instances where beavers have negatively impacted trout. 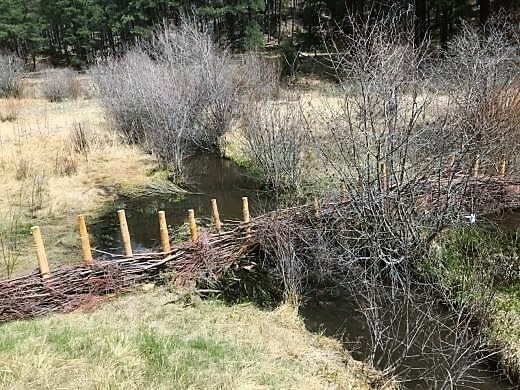 I don’t doubt that it happens, certainly not in this case, but I think such stories should be viewed in the broader context of watershed health. 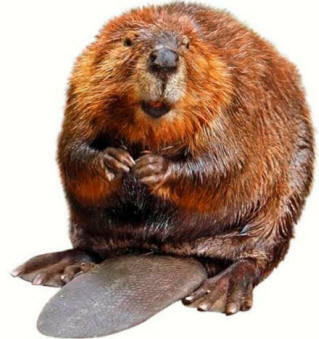 Consider how many of our highest quality fisheries (and grazing pastures) were literally made by beavers. They cleared trees to build their dams, which filled with trapped sediment and forced channel migration across floodplains. Over time, floodplains expanded and thickened thanks to further beaver-induced sediment deposition. This long process created thick, spongy meadows, essentially grass-skinned reservoirs feeding streams with cooled groundwater. 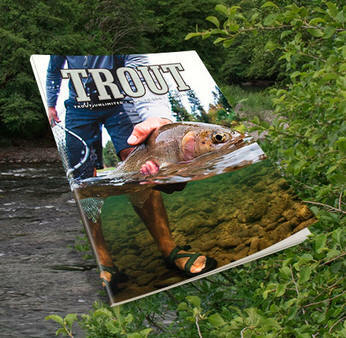 For more information on how you can join Trout Unlimited or donate to a great group visit tu.org visit here.